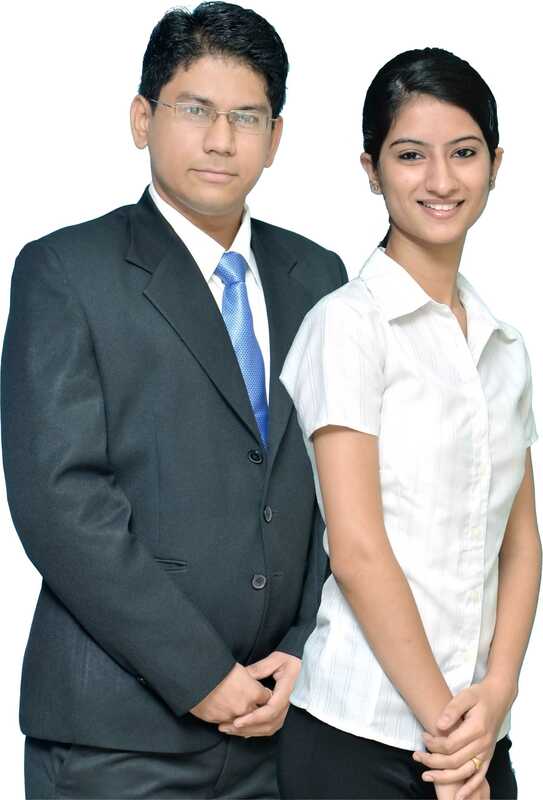 Final Placement – Students have reached final semester, have sufficient exposure through Internship under “Corporate Interface program” and ready for permanent placement. Upcoming Profiles — Students are in their first year and building a foundation for IT/MANAGEMENT field. This Software is developed by Aman Gulati, contact:ads.gulati@gmail.com.